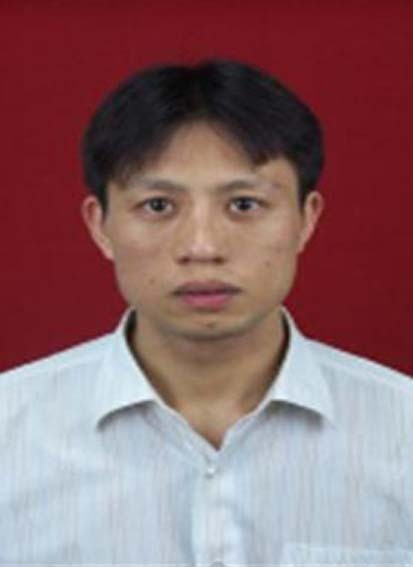 Xiaoping Li working as a cardiologist in Sichuan Academy of Medical Sciences since 2014. From 2009-2011Cardiologist of the First Affiliated Hospital of Guangxi Medical University. He has a good no publications. He received scholarship from the State Scholarship Fund of the Ministry of Education of China.